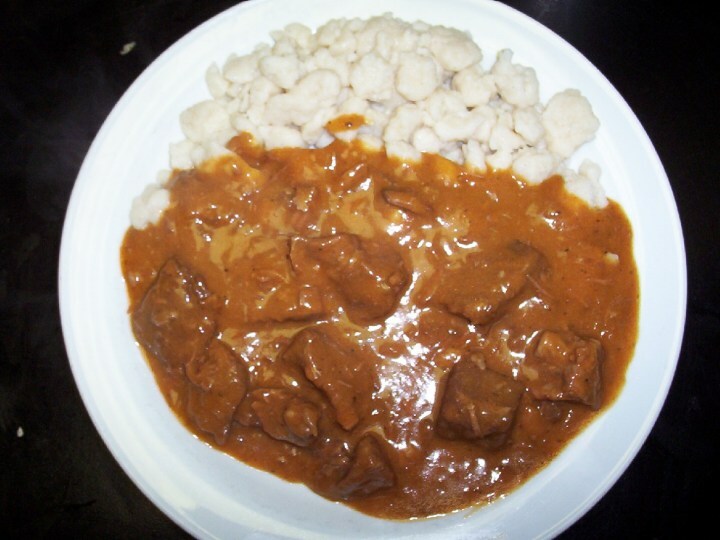 If in a dream you see that you order a goulash, however in a plate you do not find any decent slice of meat, you should be ready to that you will be deceived at commission of any acquisition. 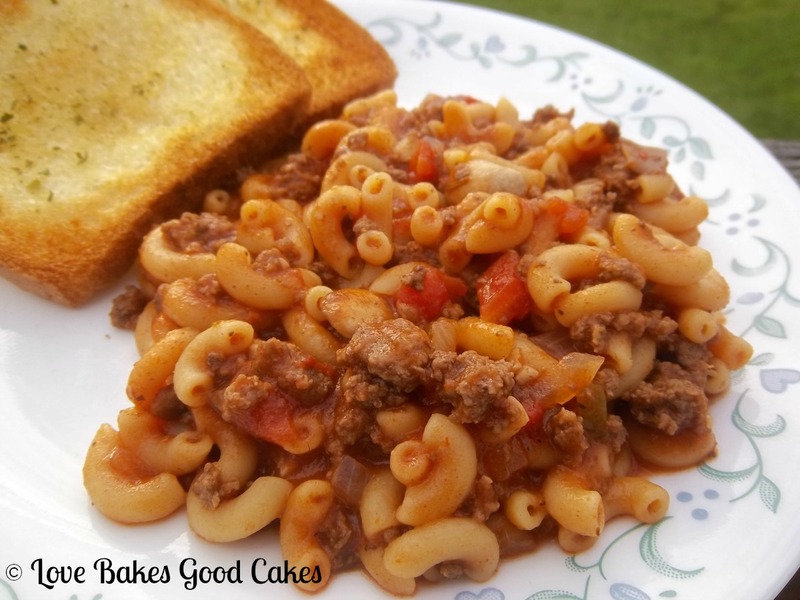 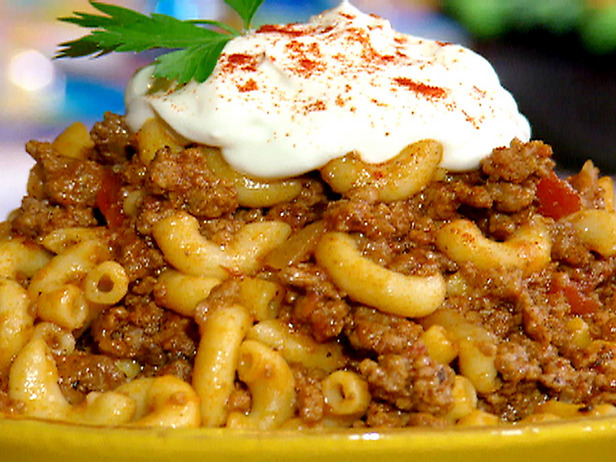 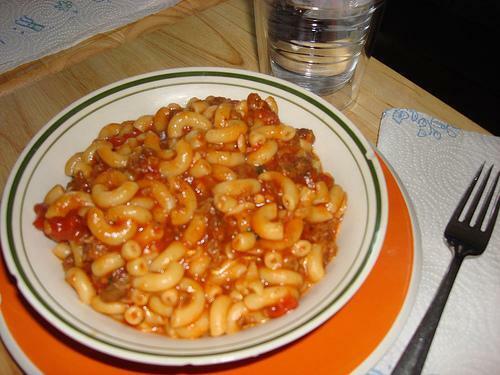 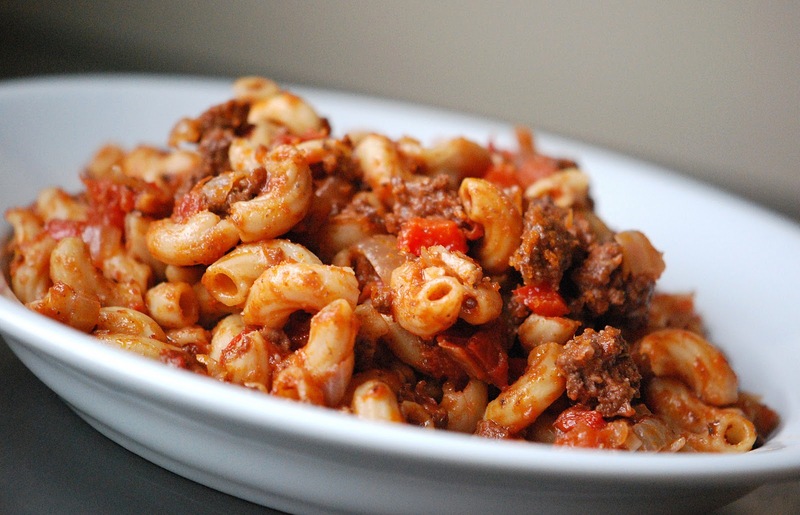 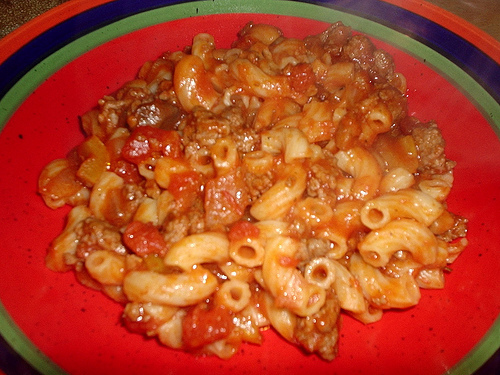 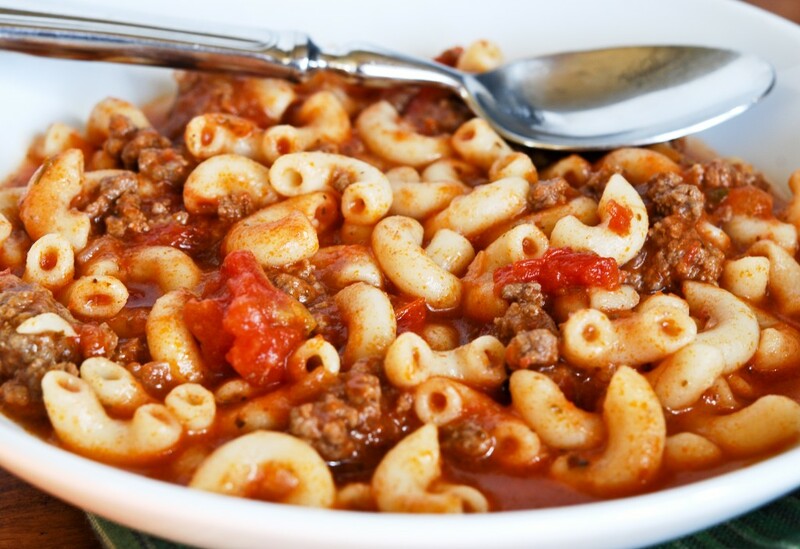 If in a dream you prepare a goulash from perfect meat, in real life you are expected by a joyful feast where you can communicate to close people. 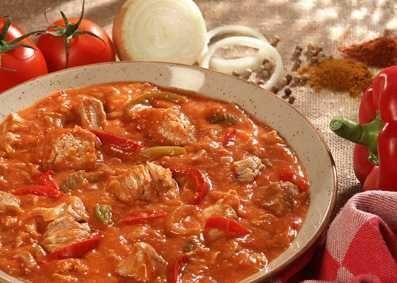 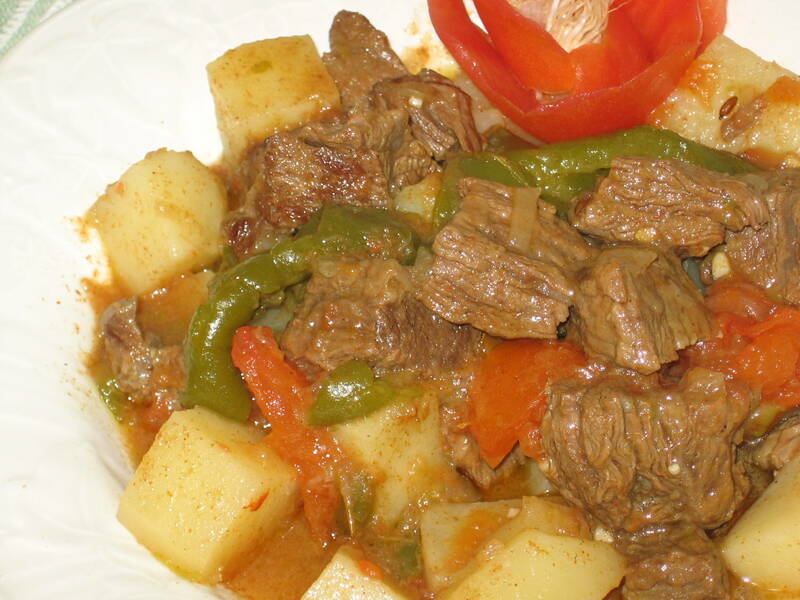 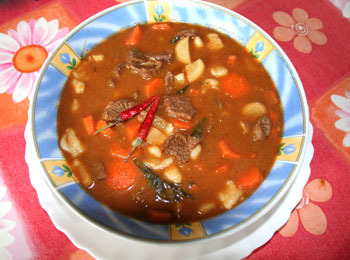 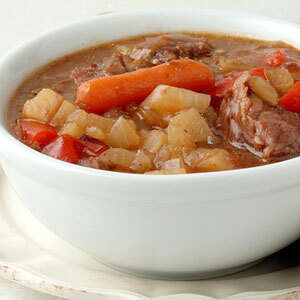 If in a goulash meat rigid, you are expected by trouble. 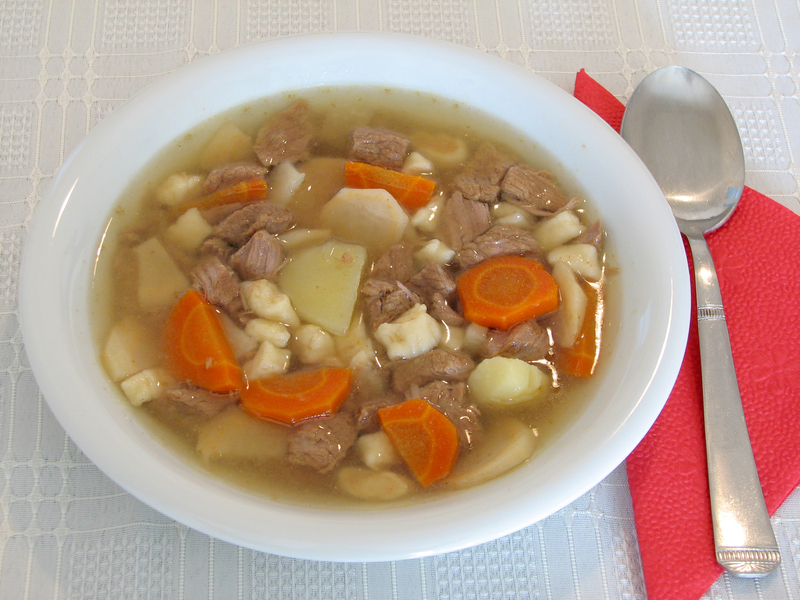 Soft meat - to good luck.